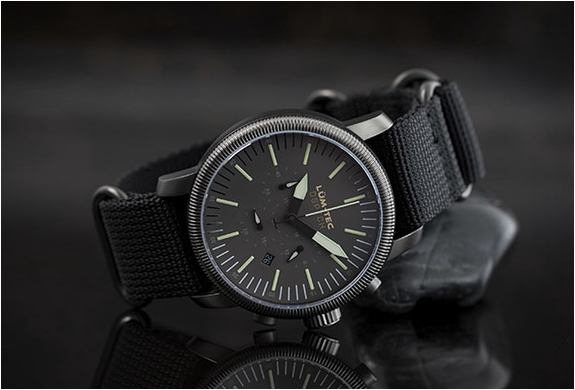 DSPTCH and Lum-Tec have teamed up once again for another watch collaboration, the result is this special edition Combat B25 watch. 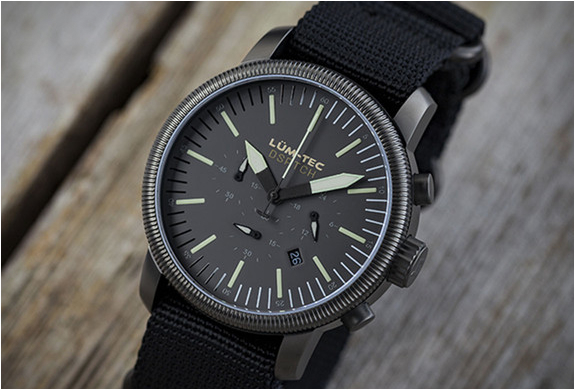 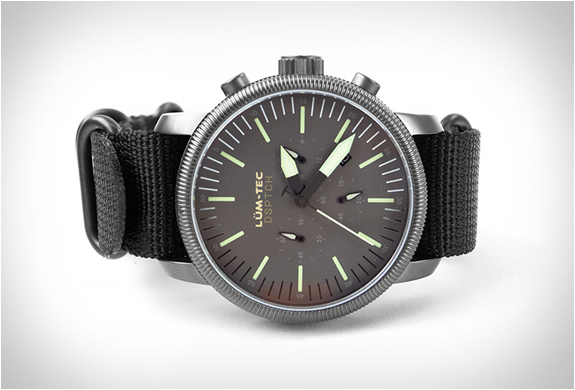 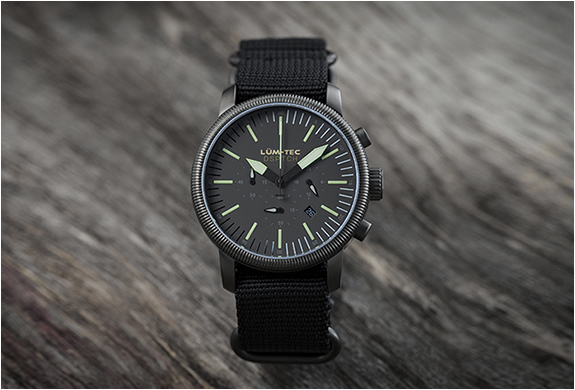 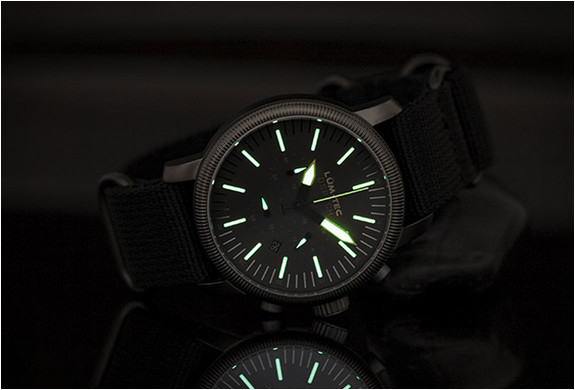 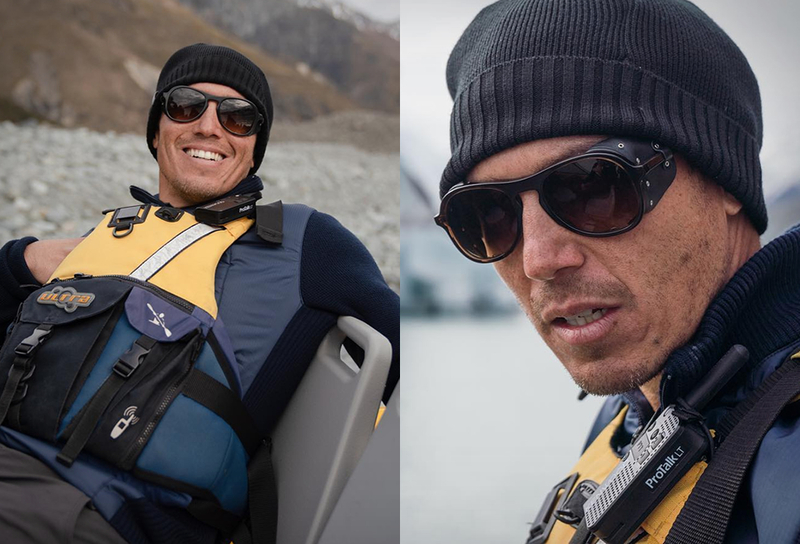 The military-styled watch features a solid stainless steel case with a sleek matte black dial that features Lum-Tec´s trademark MDV luminescent coating on the hands and hour marks. 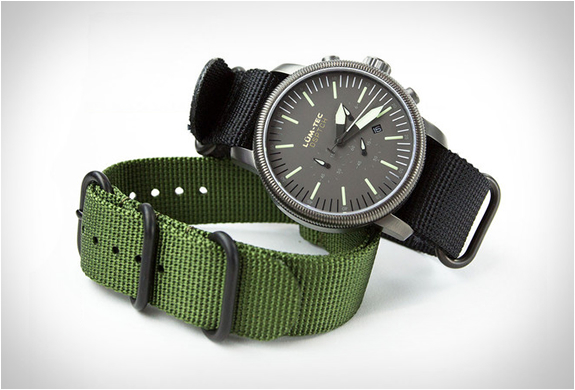 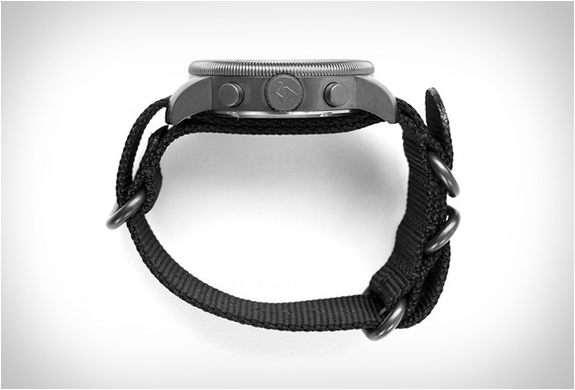 Powered by a Japanese made Miyota OS20J movement, the limited-edition watch comes with two premium nylon straps with matching hardware.